Excited to see them on Thursday. Hope they could sing My Heart. YO! I'm Kyle, been a Paramore fan since the beginning yet I never joined the Livejournal! So here I am! Nice to meet you all! Well last night was the first time I'd cried at a concert. 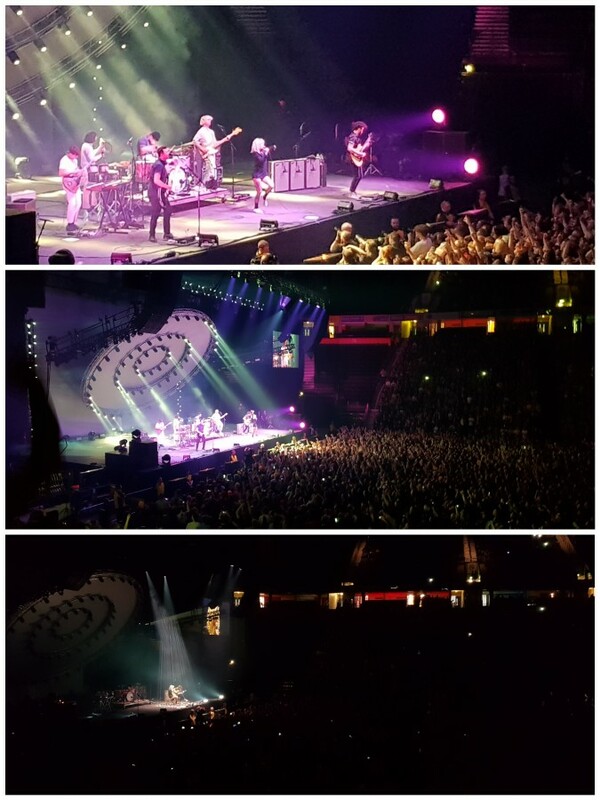 It's over a decade since my first paramore gig, and they still manage to amaze and move me in new ways. i recently joined this community, ik its pretty much inactive, but i was wondering if anyones still here? im a huge avril and paramore fan! :) my ult fav song from paramore is pressure. Also, why/how has this community died? Has LJ had its day? The reddit is much more busy .